The Mumbai offices of Glencore have been raided by the Indian antitrust regulator after it was alleged that the Swiss commodities trader was running a price-fixing cartel. More than 25 officials from the Competition Commission of India (CCI) carried out the raids on March 15 and 16, four sources with knowledge of the matter told Reuters. Offices held by Africa’s Export Trading Group and India’s Edelweiss Group were also targeted. The raids were part of an investigation by the CCI into allegations that the three firms had formed a cartel to raise prices of pulses for the Indian market in 2015 and 2016, when India was facing an acute shortage. Following two years of severe drought, prices of staple pulses, such as chickpeas and black grams, rose substantially in 2015. In a bid to slash costs, the Indian government introduced duty-free imports, encouraging traders that imported pulses to sell them locally. India consumes about 22 million tonnes of pulses annually, but faced a shortfall of around eight million tonnes in 2015. The CCI is investigating whether collusion between these three companies kept market costs of pulses artificially high even after commodity prices stabilised. Its probe reportedly began three months ago. During the raids, the watchdog collected evidence including documents and emails, and questioned officials at the three companies, a government source told Reuters. When asked for comment, a spokesperson for Glencore told World Finance: “Glencore Agriculture confirms that the Competition Commission of India has conducted a search and seizure at the offices of Glencore Agriculture India. Glencore Agriculture India has limited information on the scope of the inquiry of the CCI at this time. Glencore Agriculture India is fully committed to compliance with all laws and regulations, including competition laws, and will cooperate with the CCI as required.” The CCI had not responded to requests for comment at time of publication. 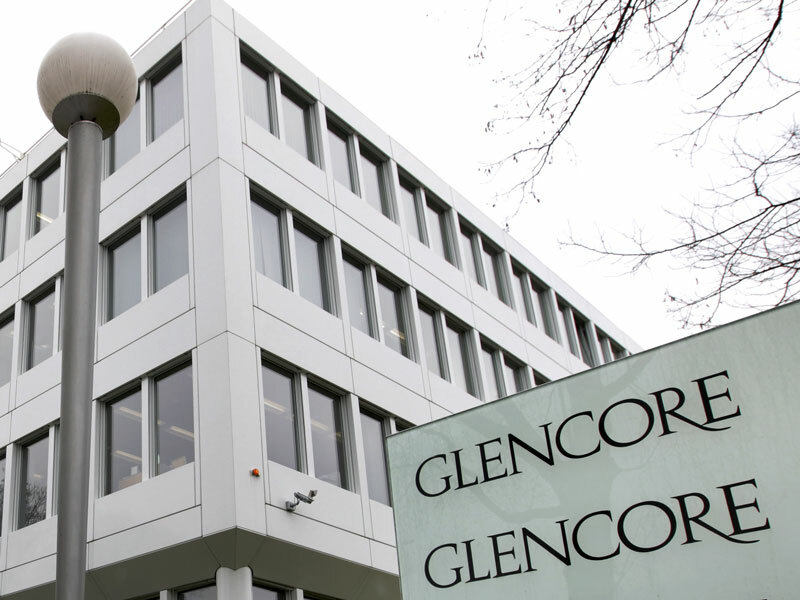 Glencore is currently facing scrutiny from regulators at the US Department of Justice (DoJ) over its activities in Nigeria, Venezuela and the Democratic Republic of Congo. The DoJ subpoenaed documents relating to Glencore’s business in those three countries dating back to 2007, citing concerns over compliance with the US Foreign Corrupt Practices Act and money laundering legislation. The commodities trading group, which is worth an estimated $55.6bn, is also being investigated over links to Brazilian oil firm Petrobras as part of the so-called Car Wash investigation. Officials from Glencore, together with counterparts from Vitol and Trafigura, allegedly paid more $15m in bribes to Petrobras. This slew of on-going investigations across the globe doesn’t reflect well on Glencore’s business practices. The company is likely to face significant legal bills if any of the probes lead to court action, but more critically, negative press has already had a significant impact on Glencore’s share price. News of the Doj’s investigation sent shares tumbling 13 percent last July, with investors concerned as to the long-term impact on their pockets. This latest news may have a similar effect, with some shareholders concluding that continued investment is simply too high a risk.